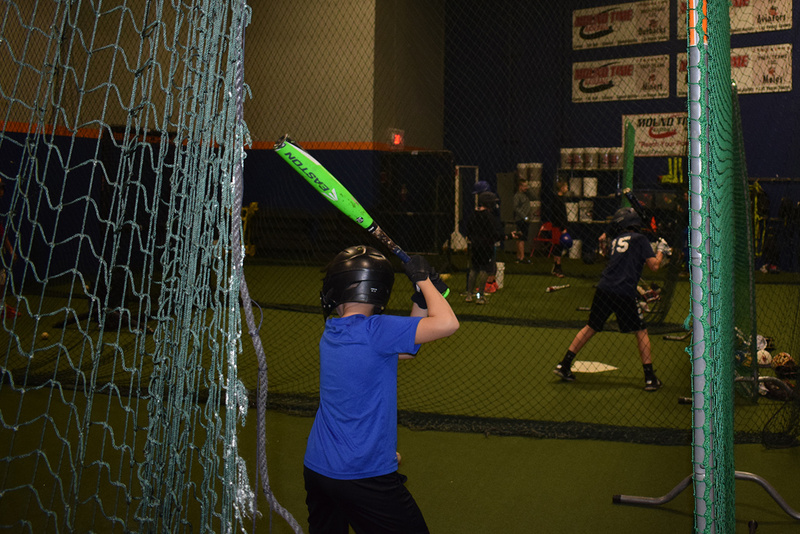 "Coach Dennis Nemo Tessicini is the founder of Nemo's Speed Hitting Program. It includes his Nemo Speed-Training Bat, Single Handed Bat, Triple Hitting Tee, and five instructional DVDs. A complete training program using under-loading and over-loading drills in a speed circuit-training format to increase bat speed, reaction time, and hitting the ball for longer distances. This program gives coaches and players the edge to enhance performance! Coach Nemo has been a speaker three times at the Michigan Softball Coaches Convention, two times at the Ohio Softball Coaches Convention, two times at the Pacific University Coaches Clinic, and one time at the Odessa, Texas Coaches Clinic and Linfield College, Oregon. In January 2015 Coach Nemo will be speaking at the Pennsylvania Baseball/Softball Coaches Clinic. In addition, he has worked clinics as a hitting instructor at Kent State University, the University of Tennessee, East Tennessee State University, and Lee University, Tennessee.